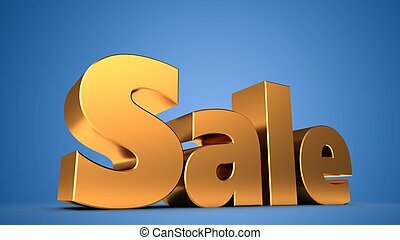 3d golden text sale. 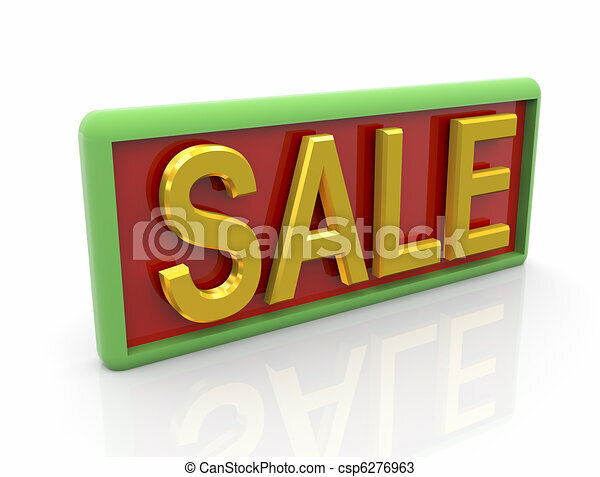 3d render of goldren text sale. 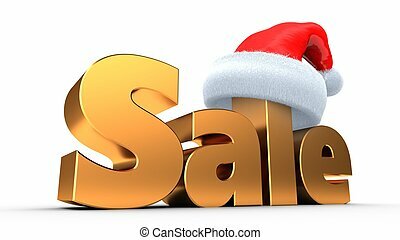 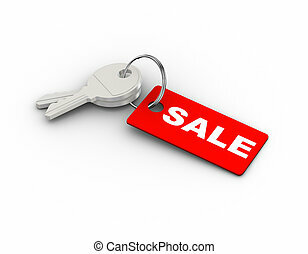 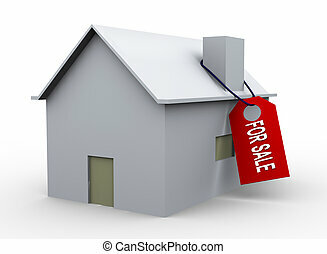 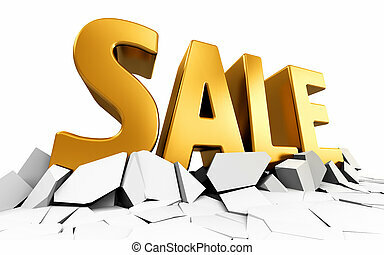 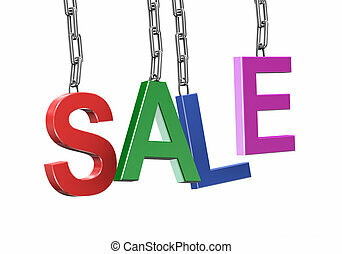 3D gold text sale on white background with reflection. 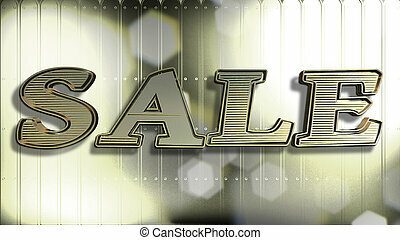 Sale, Shiny Golden Text, 3D Illustration, Black Background. 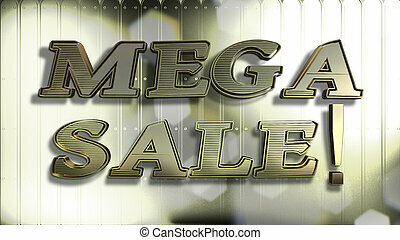 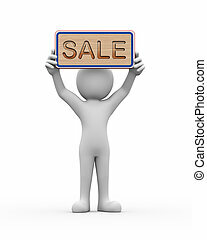 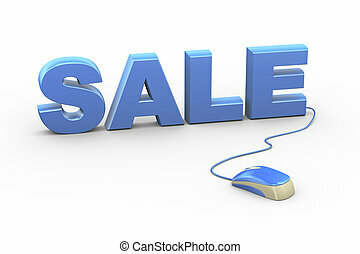 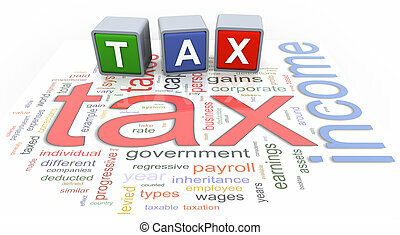 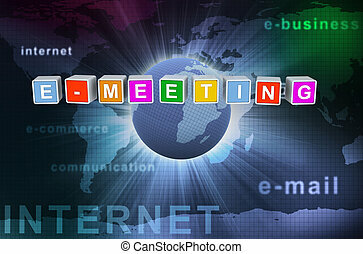 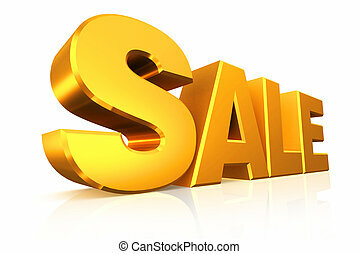 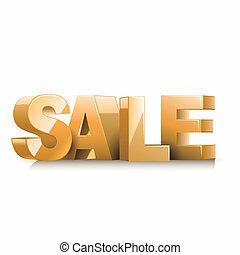 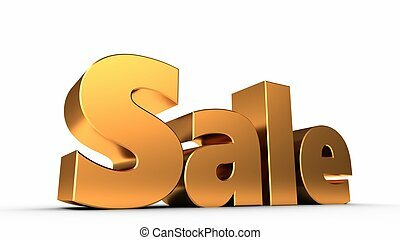 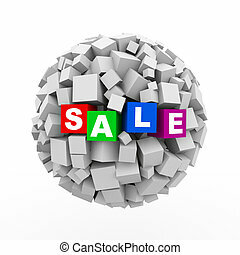 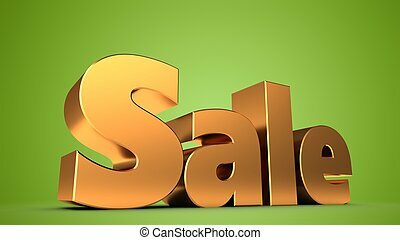 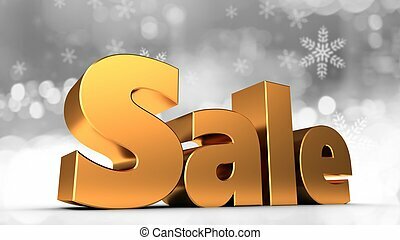 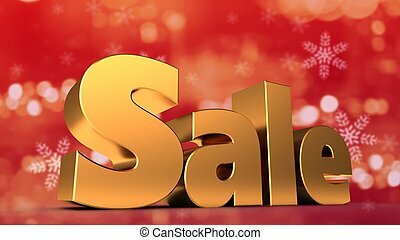 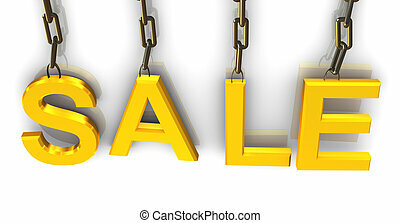 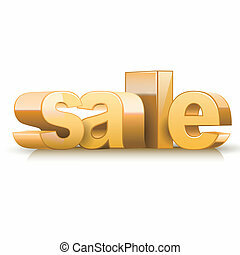 Sale, Shiny Golden Text, 3D Illustration, White Background. 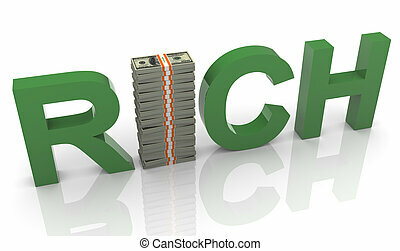 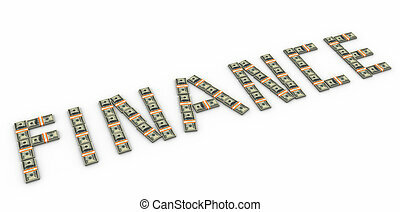 3d golden text 'investment' with dollar packets. 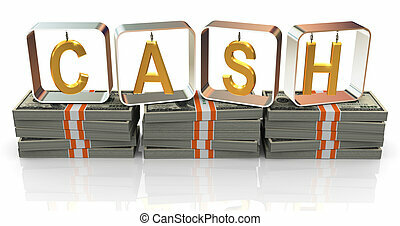 3d golden hanging text 'cash' on stacks of dollar packs.